FYOO-CHAAH BAYBEHHH! COMIN' TO GET YEWWWWW! I want to talk about yesterday, okay? Yesterday’s post was very obviously hurt by my having to deal with a few unexpected hurdles, and those hurdles took precedent over what has, thus far, been my sole reason for existing: my selfless mission to help you understand what it is to be human, to be a sentient being whose awareness is not clouded by lies, and to just stuff your head with the truth the way a sausage-lord crams filling into a sausage casing. You are my sausage casings, and my fistfuls of truth-stuffings are at the ready. I’m a lot better at this than when I first started out, so I no longer literally have the metal tubs sloshing around with stuffings that I have screamed truths into. I’m not even sure why I thought that would work! Hah! Those poor first few test subjects! Ah, education. As a result of my generally relentless dedication to the cause, a glaring lapse in attention as demonstrated by yesterday’s anemic post stands out more than it would if I went with my usual instincts, and shat out a crappy post day after day instead of blinding you with brilliance as I so regularly do. 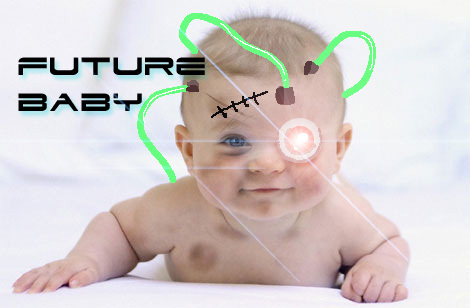 This entry was posted in animation, nonsense, works and tagged Dib, future-baby, INVADER ZIM fact on March 28, 2010 by Jhnen VEE.